TAKE 11! is OPEN for Registration on November 27, 2015 at 10:00 am! 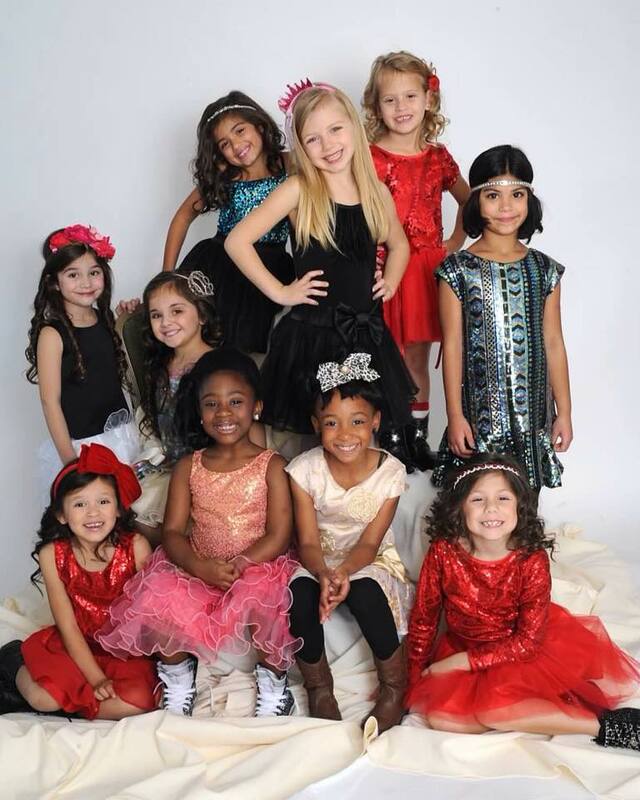 Accepting 25 teams for the biggest child modeling event planned for 2016! Join us this May for an event you will never forget and your life will forever be changed! New opportunities, friendships, memories, the latest in fashion, prizes, parties all wrapped up under one roof! Grab your friends and register a team today or as an individual model to be placed on a team to take the STARZ CHALLENGE for TAKE 10! Space is limited get your spot TODAY! Let the Draft Begin… Get in Line for TAKE 11! 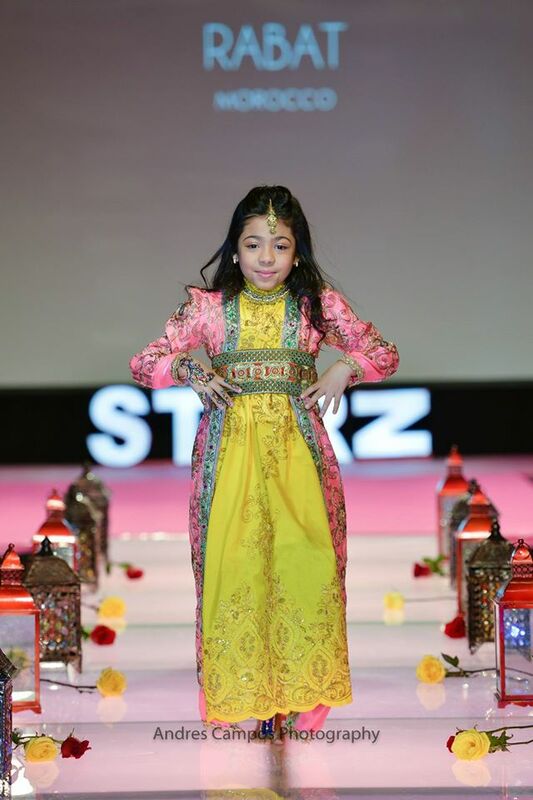 East Coast Starz is a fashion and modeling event that celebrates the unique qualities in every girl that makes them a star! Join us May 13-15th for Take 11! Our Spring/Summer Show and get your fashionista on the glowing pink runway! The event will be held at the beautiful Hanover Marriott in Whippany, New Jersey. The weekend will bring girls together from across the country to take the STARZ CHALLENGE as a team to win couture, photo shoots, Pink Hummer limo trips and life changing opportunities! East Coast Starz allows children between the ages of 2-17 yrs. to discover and bring out their inner star qualities so they can shine brighter on the outside. We build up the self-confidence in children and pave their road to success. We bring in top NYC agents, managers and scouts to sign new talent and start careers. 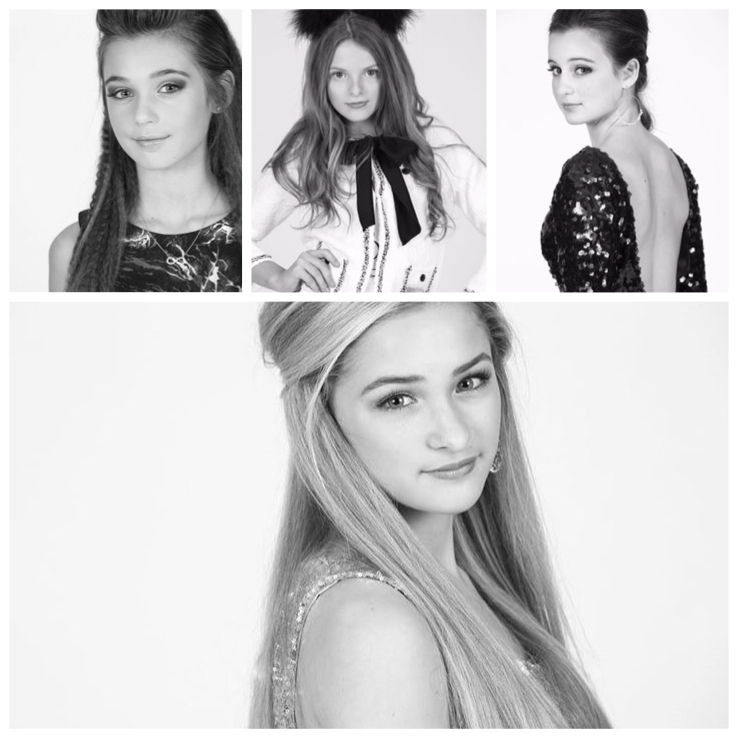 We invite designers and stars to talk to the girls, inspiring them that dreams can come true. 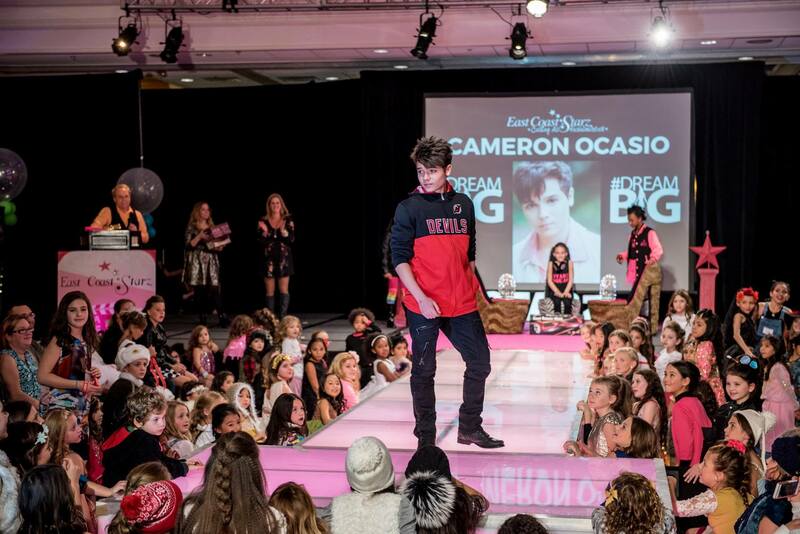 We believe that the runway builds confidence, and strengthens a child’s self-esteem in her most important formative years. Additionally, our program provides a venue for girls to share common interests and lifelong friendships. Each participant that signs up will be presented a weekend they will never forget filled with fashion,fun and friendships! Our program unites girls together that share the same common interests and creates lifelong friendships. At Take 11! we will be building teams of girls grouped together by age that will need to come together to try to win the STARZ CHALLENGE that will capture them the titles of the Ultimate Fashionistas and award them all gorgeous fashion inspired crowns, couture clothing, styling, photo shoots and send them off on an adventure in New York to their fashion destination in a giant PINK Hummer Limo! Over the course of the weekend all participants will take part in team building activities and a variety of different photo shoots and workshops. We will also host one of our signature soirees on Saturday for all girls to party and have fun! We are looking for girls ages 2-17 yrs. who love fashion, making friends and are interested in participating in runway and print modeling. There is no experience necessary to come to Starz and participate. This is a beginner friendly event where we walk you through and help you prepare to have a great experience! All girls who come to Starz will enjoy fun team building activities, have a photo shoot and get to keep the images from one of our talented photographers, walk in two runway shows, attend our fabulous party with their new friends, take home a couture outfit from one of sponsors, take home a swag bag stuffed for a movie star and be recognized on stage and awarded a rhinestone star tiara for their achievements! EVERYONE is a winner at East Coast Starz! 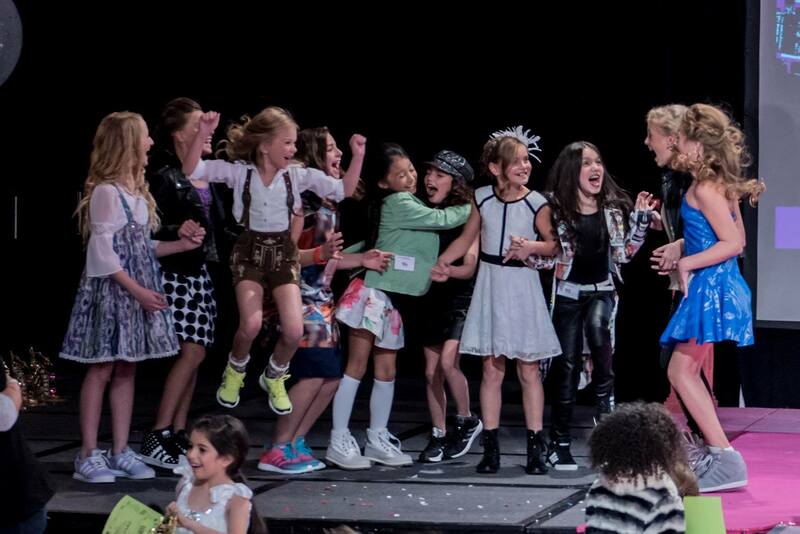 We believe the runway builds self-confidence and builds character! In addition all interested girls will be invited to meet and greet with a variety of reputable managers and agencies for placement in New York. These are private one on one meet and greets. As Starz continues to grow we have been fortunate enough to work with more agencies and managers that are leaders in the industry. We work with Shirley Grant, Funny Face Today, CP Talent, Product, Click, Prestige and many other great companies! All girls participating will be placed on a team to take our challenge together. AGE AS OF 5/14/16. Register by filling out the application for yourself here.There will be a spot for a team/friend request if you know someone else attending that you trying to connect with. It is not necessary to know anyone coming into this event. You will meet your team online and chat before the event and get to know your team and plan together. There are so many great families that attend East Coast Starz and it’s a great way to meet some new people. What’s Your Fashion Destination? Each team will pick a different destination from around the world that they would like learn about and choose their destination runway outfit around. No two teams will be able to pick the same country. OVERALL ULTIMATE FASHIONISTAS! The team with the highest combine score will win the Starz Challenge! The team will be called up on stage together and they will be presented with their gorgeous rhinestone crowns and swag bags! They will win the famous NEW YORK PINK HUMMER LIMO TRIP! The team will be awarded this special trip to take together. The winning team will be styled and gifted a couture outfit, taken to lunch, an activity, have a photo shoot and receive the images and go on a wild adventure in a pink Hummer limo they will never forget! AWARDING A WINNING TEAM IN ALL THREE SHOWS! Starz Soiree’ Our Signature One of Kind… Never Know What to Expect… Amazing Parties! 9:00 am Destination Runway Challenge Teams 2-6 yrs. 12:00 pm Awards 2-6 yrs. 1:00 pm Destination Runway Challenge Teams 7-9 yrs. 2:00 pm Sponsor Runway Showcase Teams 7-9 yrs. 3:00 pm Destination Runway Challenge Teams 10-17 yrs. Register early to ensure your child gets a spot at Take 11! We can only accept a limited amount of models for the weekend due to time restraints. We will only be accepting 25 total teams for the weekend.